You are interested in an Oklahoma bankruptcy, but you are not sure which one is right for you. 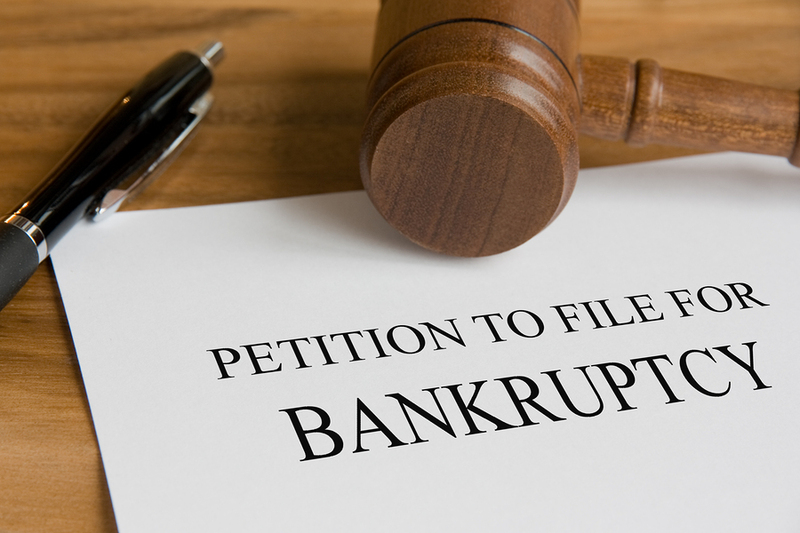 Personal bankruptcy has two options: Chapter 7 and Chapter 13. Well, the first thing you should know is you do not have the option to choose which Oklahoma bankruptcy chapter you want. The bankruptcy laws changed in 2005 to prevent debtors, or people applying for bankruptcy relief, to choose between Chapter 7 and Chapter 13. The bankruptcy chapter you pursue depends on your disposable income and debts. The purpose of Chapter 7 is get rid of the unsecured debt so you can have a fresh financial start. Most people are not required to give assets over to the bankruptcy trustee to pay off creditors. The debts are dissolved. Chapter 13 is a wage earners bankruptcy. It requires you to repay creditors over a three-to-five-year period for unsecured and secured debts. Secured debts are usually anything you had to put up collateral for such as a mortgage. The purpose of the bankruptcy is to stop a foreclosure via an automatic stay. It an also restore utilities. Chapter 7 has an automatic stay, but it cannot prevent foreclosure. Whether you want to talk to a Chapter 7 bankruptcy attorney or one who specializes in Chapter, 13, contact us. We are your bankruptcy specialty attorney. Our bankruptcy attorney will help you on the road to a financial fresh start. Contact us today.